Vacation hours for Hunter TAFE Libraries begin on Monday 23rd June. 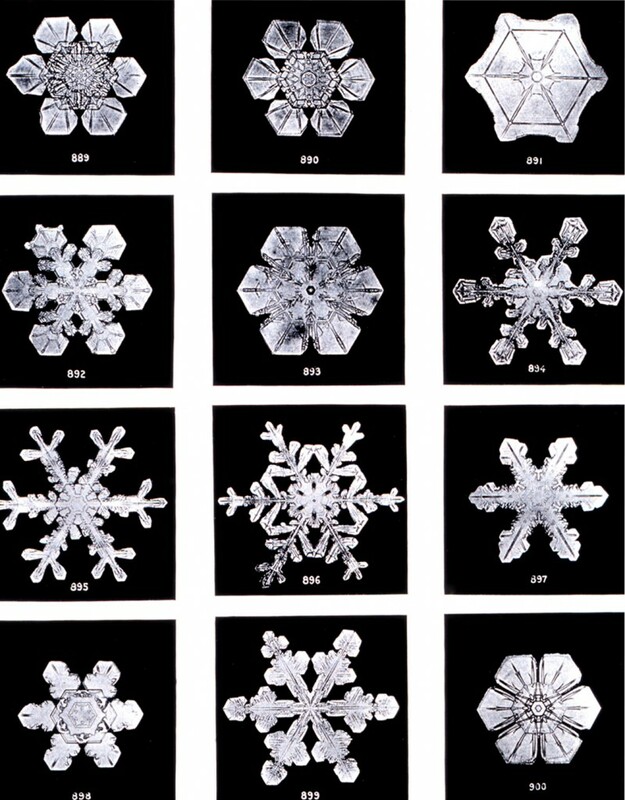 Normal library hours will resume on Monday 14th July 2014. 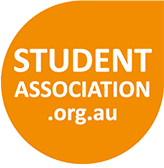 The Library & Information Week Competition has been drawn with the first prize going to Eun Mi Jung from Gosford Campus. Congratulations to all Campus Prize winners, and thanks to all of our organisers and sponsors! 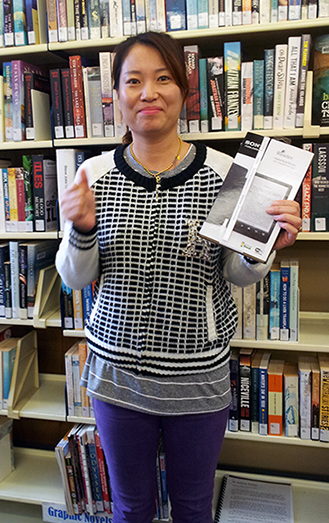 Sony e-Reader winner Eun Mi Jung from Gosford Campus.